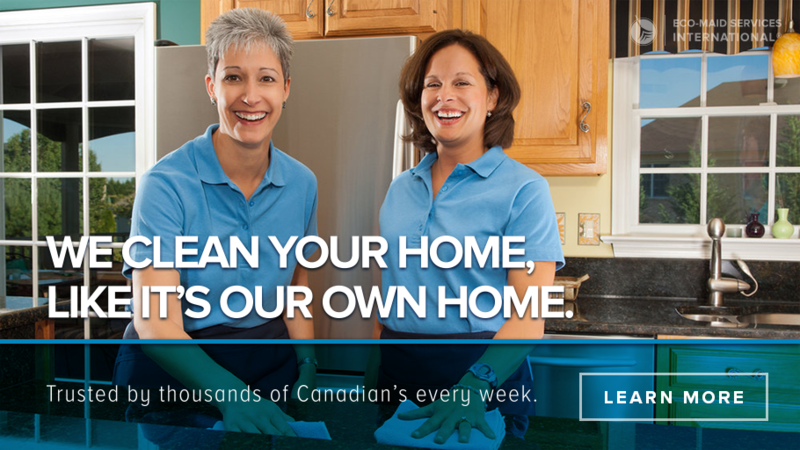 Eco-Maid Services Toronto® is a leading environmentally friendly residential cleaning, housekeeping and maid service provider for condominiums in Downtown Toronto. We use eco-certified products which are safe for people, pets + the planet that helps maintain a healthy clean environment for your condo. Please note Eco-Maid Services doesn't offer one time cleanings. Due to high demand and the level of customer service we offer, we only take on customers who are looking for regular weekly, bi-weekly service or monthly service.